HTC has recently announced the most recent release of their latest flagship device, the HTC 11. Rumours suggest that the HTC 11 however, could possibly be named the HTC U Vive in a marketing scheme to fit in their latest feature of Virtual Reality capabilities. The “Vive” dubbing comes from the virtual reality device that HTC has proudly developed, with its release back in April of 2016. The HTC 11, or rather, the HTC U Vive will feature 4 GB RAM (Random Access Memory) and will come with a Qualcomm Snapdragon 835, however it could be possible that it may come out with a Snapdragon 660 due to the fact that Snapdragon 835 may only be an exclusive of Samsung’s Galaxy S8. Moreover, the HTC U Vive (HTC 11) will also come with a maximum memory of up to 256GB, expanding from its standard storage slots of 32GB and 64GB. 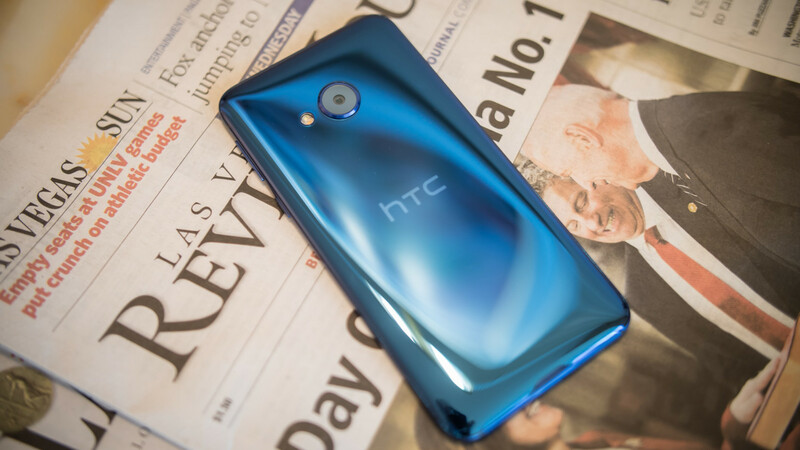 In addition, news outlets suggest that the camera on the HTC 11 (HTC U Vive) will be a back camera of 12 MegaPixels, whilst the front one being a 8 MegaPixel. However, the back camera could get an upgrade if HTC decides to change the name for it to better suit the device. The virtual reality world is headed towards the smartphone business with major smartphone giants implementing the technology into their latest and future smartphone product releases. HTC seems to want to do as Samsung did with their Samsung Galaxy S7 release. The official release date of the HTC 11 or HTC U Vive is still unknown, however, it could possibly be very soon since history suggest that HTC likes to release most of their products in the month of March. Therefore buyers can be assured that the release to the public may very well be near. In addition to the possibility of virtual reality capabilities, the HTC 11 is surely a phone to keep an eye out for in the coming days.